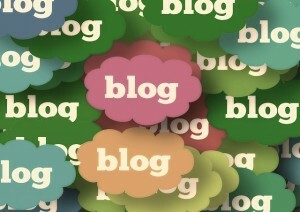 Do you write a blog for your business and keep posting to it regularly? It’s a great way to talk about your industry, provide information about your business, and to entertain. It’s also a great way to build a following for your business. Yet many business owners ask how to make people aware of their blog and to attract followers. Be a guest blogger on someone else’s site–look for those with high traffic. Link to your blog in your signature. Create videos and insert your blog link into the video. Create your own YouTube channel. Write an e-book. This could be a compilation of subject-similar posts. Most importantly, write content people want to read, learn from, and talk about. Need a Blog Writer? Contact All the Buzz. If you need help coming up with topics to write about, or would like to hire an independent writer to write your blog posts for you, contact us here at All the Buzz. We have a system, including the 25 ways, for creating great (and award-winning) blog content that gets noticed. Learn to drive traffic to your business blog with All the Buzz. As a journalist, I’ve interviewed thousands of people, and they all have one thing in common. They’re all afraid to talk to the media. At least to start. When I do an interview, I always try to make it fun. I start with the easy stuff, like what’s your full name and title/how you would like me to refer to you in the article. This gets them talking and over the initial fear. Then we chat, with me leading them through the interview with questions that would normally come up in any conversation where someone is interested in either you or what you do. Once we start rolling, my subjects usually settle down into conversational mode. But then…sometimes I hit them with the hard questions at the end. I think those are the questions that they think should scare them. But they shouldn’t be scared. These are questions that make them think…like, “What is the philosophy you always wanted to share,” or “Tell me in one word how you would describe your business.” Often, I get my best insights into people by asking these types of questions. If you are interviewed by a journalist, there are a few things to keep in mind. These will help you prepare for the interview and keep you from saying something you shouldn’t. Rule #1. EVERYTHING you say is ON THE RECORD. Now, there is a difference between someone who is a hard-knuckle journalist looking for a scandal, and someone like me who is often creating a pleasant profile for a magazine story, but you never know which type of journalist you’re speaking with. Always remember that even though they may sound and act like your friend, the media can potentially be dangerous. Rule #2. Prepare something in advance. I often ask my interviewees to gather together some information and send it to me in advance. This gives me an opportunity to know them better prior to the interview, and it also helps them to get their thoughts together. They’ll often find relevant items about their businessthat they had forgotten about. When preparing for a live interview, such as on television, radio, podcast, etc., send a list of questions in advance to the person who will be interviewing you. Line up the questions in a logical fashion. The journalist really appreciates this because it not only makes their job easier, it ensures that they hit on the most interesting and relevant points. The journalist may stray from the questions, but for the most part, they will stick to them. This also helps you control the interview and know what’s coming. Rule #3. The media can sense BS. If you think you are going to lie or give the interviewer a BS story, understand that we can see right through it. We interview people for a living and are experienced in the subtleties our subjects try to pull over on us. We can hear it in your voice over the phone and see it in your body language in person. If you’re lucky, the interviewer will skip over the BS. If you’re not, you may be hit squarely between the eyes with the truth. We do our research in advance and know a lot about a lot of subjects. Be prepared. If you are looking to get a media placement and lie or BS through the interview, your story is likely to be canned and not appear. You could also be blackballed against any future media coverage. It’s best to be humble and tell the truth. If a journalist contacts you for an interview, you MUST call them back immediately. Journalists are often on short deadlines for stories and generally have a list of potential subjects for the story. If they do not get in contact with you right away, or you do not follow up within the shortest period of time, they will and do go on to the next person and you will miss your chance. This is especially important when it is a breaking story or in reference to a current trend or happening. If you simply cannot speak to the journalist at that moment, at least call them back immediately to schedule a time later that day or the next day. Ignoring their call will put you at the bottom of their call list for future pieces, if you remain on the list at all. 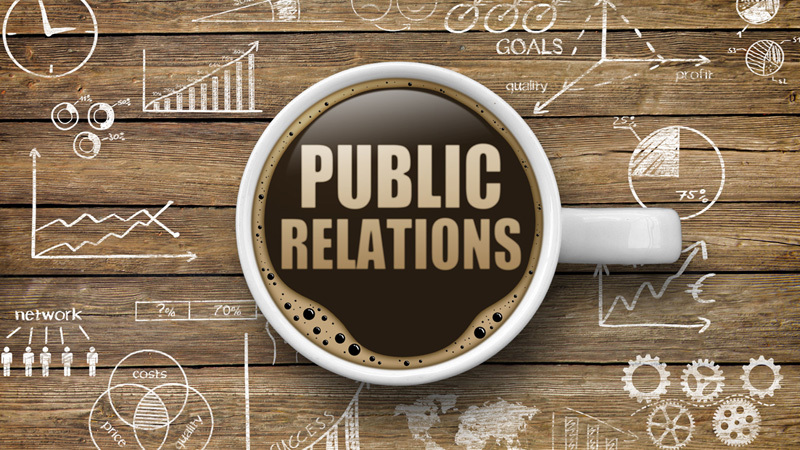 If you are pitching the media, or want to get in on a story, your availability is crucial. Give the journalist all the ways you can be contacted (cell, business and home phones, emails, etc. ), and if possible, the best times to contact you. They will not publish this private information; it is simply so that they can reach you quickly. Rule #5. It’s all about the angle. When we interview for a story, we already know the angle we want to present, and will try to keep the interview on track for that particular angle. If you wander off course to information that, although fascinating to you, is irrelevant to the article, the journalist will stop you and redirect you to the angle. Please don’t consider this to be rude. Your time and our time is limited and we need to get the information we need. Allowing subjects to rattle on just eats up time and we won’t be able to get to the really important questions or issues we need to discuss. A journalist may also ask you the same questions more than once, perhaps in different ways. This means that they are interested in what you are saying, but you haven’t quite hit the angle or quote they need. Allow the journalist to control the interview and don’t get angry if they change course on you. They are simply trying to get a good story, not put you on the spot. When I interview for a piece, I often tell my subject the angle in advance. When I sell a story, the angle is often dictated by the Editor or Publisher for the media who will publish it. Other times, like for my columns, I set the angle. It’s OK to ask what the journalist is looking for. We work with clients who need to prepare for media interviews. We can help you gather information, formulate a journalist question list, and create a media kit. (See our post on media kits). 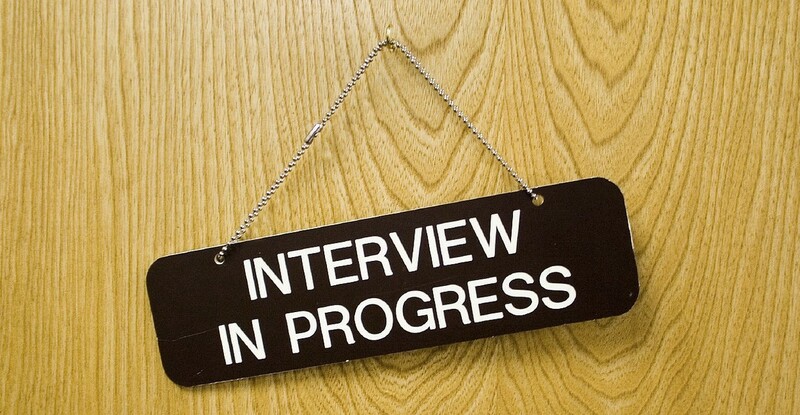 We can also help you train for media interviews by holding mock interviews either via telephone or in person. If you are preparing for live interviews, you will also know how to dress, stand or sit, and present yourself. Contact All the Buzz. 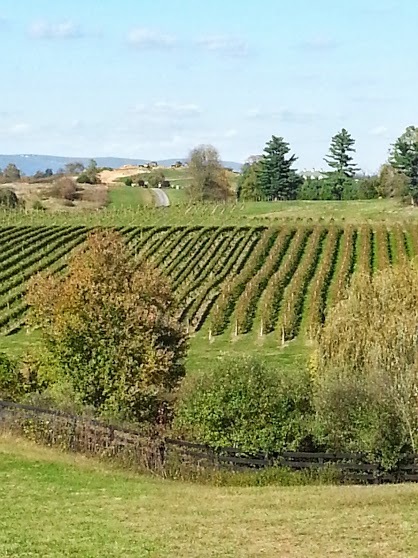 Since I like to travel and I like to write, I thought I’d combine my two loves into a travel blog called Mid-Atlantic Traveler covering the area I know best: the Mid-Atlantic region of the United States. I’ll be posting about some of my own adventures as well as interesting finds, hidden gems and plenty of things to do through our region…and beyond. Recently we wrote about the new Frank Lloyd Wright property where you can stay overnight, the Maine Avenue Fish Market in DC, the International Water Tasting Competition (where I am a judge), the Green Bank Science Center and telescope in WV, York County PA Factory Tours and how to explore Arlington National Cemetery in Virginia, to name a few. And there are many more stories to come. Some of my travel articles have appeared in magazines and newspapers throughout our region, and some adventures will be new to me–and possibly you. Be sure to follow our blog to keep up with the latest finds. You Have the Opportunity to Guest Post on Mid-Atlantic Traveler! If you’d like to write about an interesting trip, location or find in the Mid-Atlantic region, we’re always looking for people to guest post! That way you can tell people that you are a travel writer too! Or if you don’t want to write your own piece and submit photographs, tell me about your favorite finds in the Mid-Atlantic region and we’ll be glad to write about them. Exploring not only the world, but our own neighborhoods is a wonderful way to learn about our communities and expand our horizons. Join me in supporting Mid-Atlantic Traveler. As a journalist, I hear fabulous stories from people every single day. Whether they are my clients or people I meet in the grocery store, I realize that everybody has a story and I am all ears to hear it. So many business people either miss or disregard the opportunity to share their unique story with the world. And hence, they miss the many public relations opportunities the media can provide. If a journalist finds your story interesting, and a publisher thinks it is interesting enough to write about, then thousands of other people will too. I published a feature story about “What really goes on during spring break,” and was standing behind two moms in the grocery line one day when I overheard them talking about what they learned from the story. “I’m not sure I’ll let my daughter go without a chaperone now,” I heard one say. Think of all the people you can impact from your own story! Nothing establishes you better as an expert in your field than a third-party endorsement. You can talk all day about how wonderful, talented and educated you are, but that’s just you talking. However, when a credible outside source — like the media — cites you as the expert or tells your story, suddenly you are elevated in the reader’s or viewer’s eyes. We all know that we should be blogging in our business. 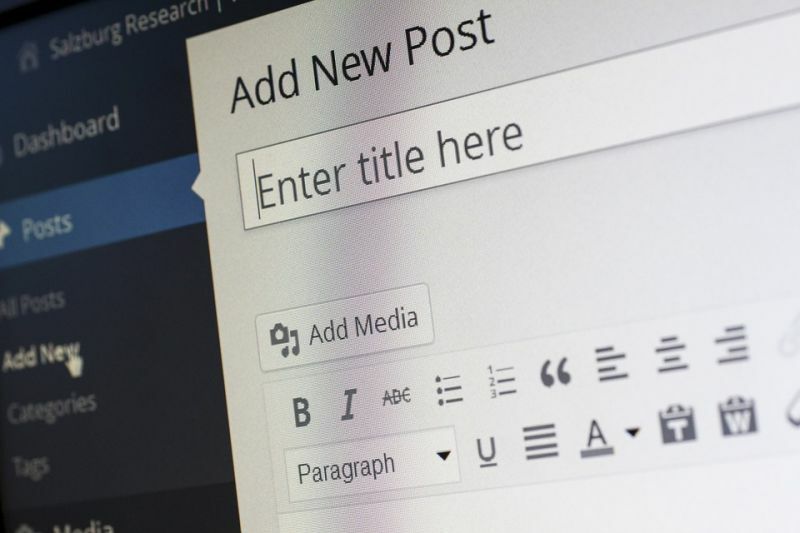 Blog posts not only keep relevant content on our website for search engine optimization (SEO) purposes, they give people a way to learn more about what you do and what you can do for them. There are a number of types of blog posts, as we’ll discuss here. Tell readers a story about your product, your company, a client case study, or an industry happening. People love to read about other people’s experiences. Offer an easy-to-read bulleted list of items that can help someone overcome an obstacle or organize their lives, for example. Take the reader step by step through a process to an outcome. Highlight how to best use and benefit from one of your products or services. There is nothing more exciting–or better for your business–than media coverage. Landing a feature story in print, or being quoted as an expert source in an online article can exponentially boost your footprint in your market and set you apart from your competitors. As a member of the media, I am always looking for good stories to write about. But most companies forget this side of marketing. Or they don’t know how to achieve it. Especially if they are a smaller company. So far this year I’ve published more than 20 feature stories about local businesses and business people that appeared in newspapers and high-end glossy magazines. Not only did these people receive a beautiful story, they were able to use their media appearance in their marketing and social media programs to garner even more coverage and credibility. Some printed out copies of their articles and used it as a giveaway at appearances and trade shows. Others framed their article and mounted it prominently in their place of business. A few made podcasts or videos of their radio or TV appearance and posted it on their own media channels. Even more referred to their third-party coverage in sales presentations to help close the deal. Best of all, feature stories generally don’t cost the company anything. Media coverage is free! Why Do I Need an Online Media Kit? As social media continues to grow, some of the things we thought we knew about it have changed. Here are some of the latest statistics for 2018. 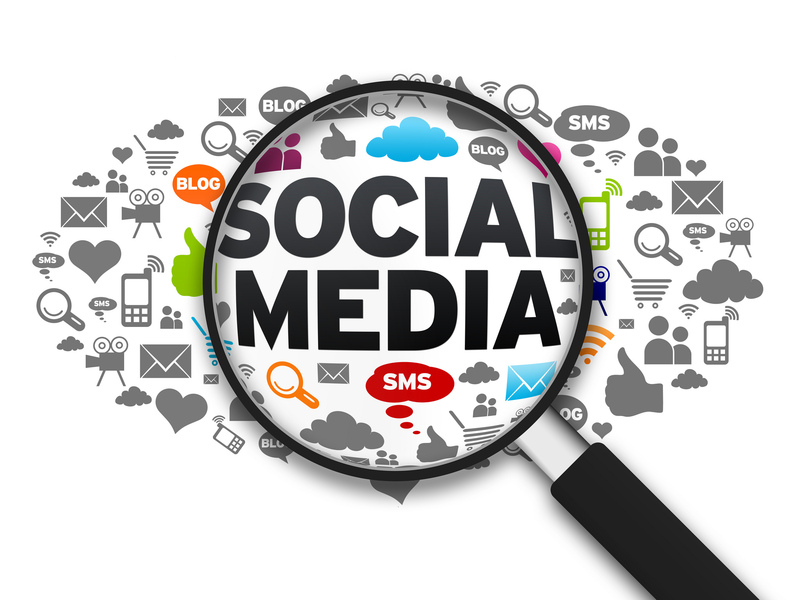 • 95% of adults aged 18-34 online are likely to follow a brand via social networking. • 71% with a good experience with a brand will recommend it to others. • Visual content gets 40% more views than other types of content. • 50 million small businesses use Facebook Pages to connect with customers. Four million of these pay for Facebook advertising. • 68% of marketers have posted video content on Facebook. 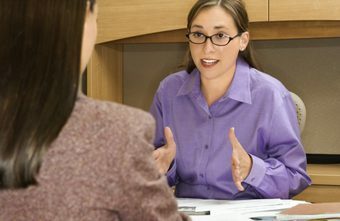 When working with a new client, we always perform what we call an “Intake Interview.” This interview is valuable in a number of ways. First, it provides us with the facts we need about a company’s products, services, customer service policies, history, background, target customer audience and goals.